Refers to fats (lipoproteins) that circulate in the bloodstream, including low-density lipoproteins (LDL) and high-density lipoproteins (HDL). LDL is considered a “bad” type of cholesterol, while HDL is a “great” one. The reason behind this is that LDL clogs the blood vessels, while HDL helps to clear them up. If excessive amounts of LDL cause oily deposits to amass and stay in the arteries, this accumulation can result in strokes or heart attacks. Conversely, high levels of HDL are great and it’s best to have HDL levels greater than 40 mg/dl. To test for lipoproteins, doctors order a lipoprotein profile, while supplies data on the blood levels of LDL, total cholesterol, HDL, and triglycerides (another fatty material found in the blood). Exercise, diet changes, and weight loss may all be successful strategies in helping patients bring down “bad cholesterol” levels that are high. Doctors may also treat patients with low doses of aspirin. 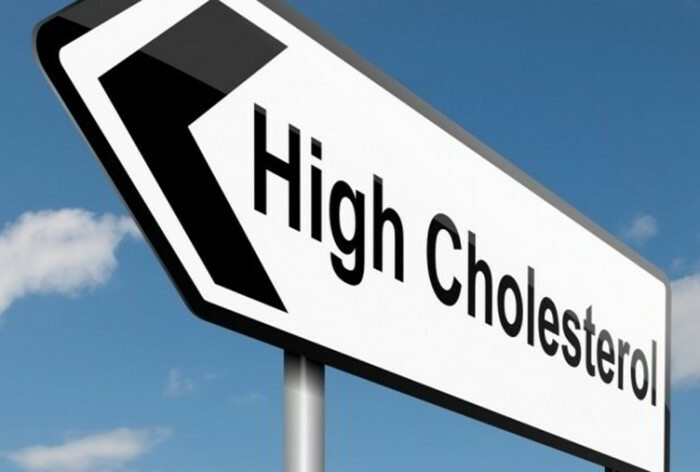 Furthermore, they may use prescribed drugs to bring a patient’s cholesterol levels down. Frequently used are HMG CoA Reductase Inhibitor drugs, (or “statins”), including pravastatin (Pravachol), simvastatin (Zocor), Mevacar (lovastatin), and Lipitor (atorvastatin). These drugs can lower LDL cholesterol levels by about 15-40 percent. In 2001, the Food and Drug Administration (FDA) removed Bayol (Cerivastatin), among the cholesterol-lowering drugs, from the marketplace after it was linked to deaths in 40 individuals world-wide. The drug had seemingly caused a rare disorder called rhabdomyolysis in a few individuals. This disorder resulted in muscle damage that caused pain and that could also cause kidney failure. Seemingly, this issue hasn’t been as intense among other HMG drugs that are in the marketplace.